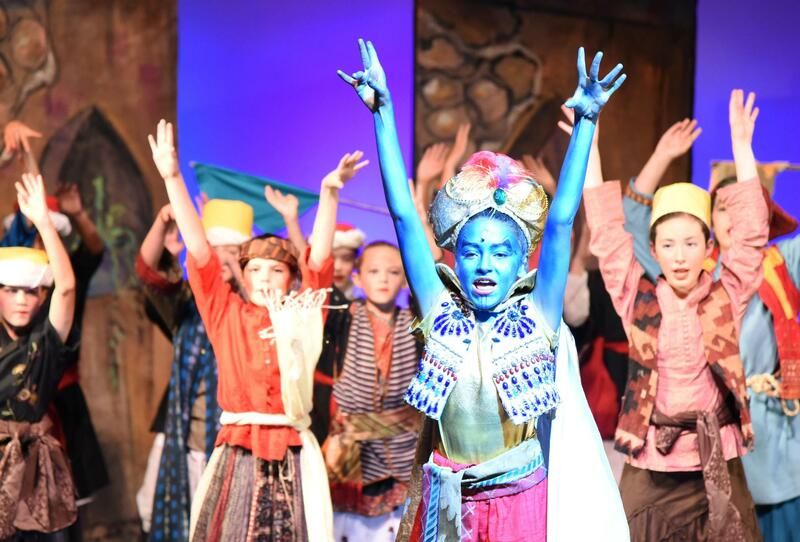 Our award-winning arts courses start in sixth grade and continue all the way through graduation. We seek to instill in our students an appreciation for their own and others' creations. Students will not only acquire technical skills but will become familiar with the vocabulary and materials specific to these fine arts. Finally, we seek to open our students’ minds to the possibilities for self-expression through music, theater, and visual arts.